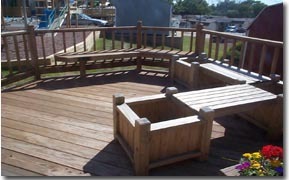 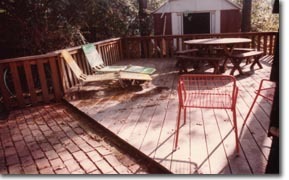 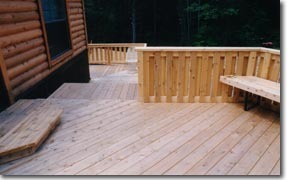 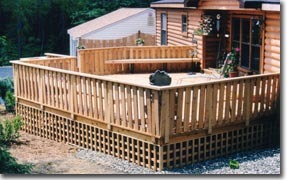 ....Adding a deck to your home, is like adding a new "recreation room" with plenty of fresh air! 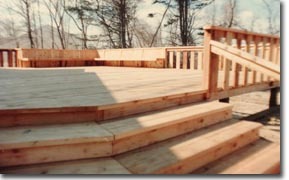 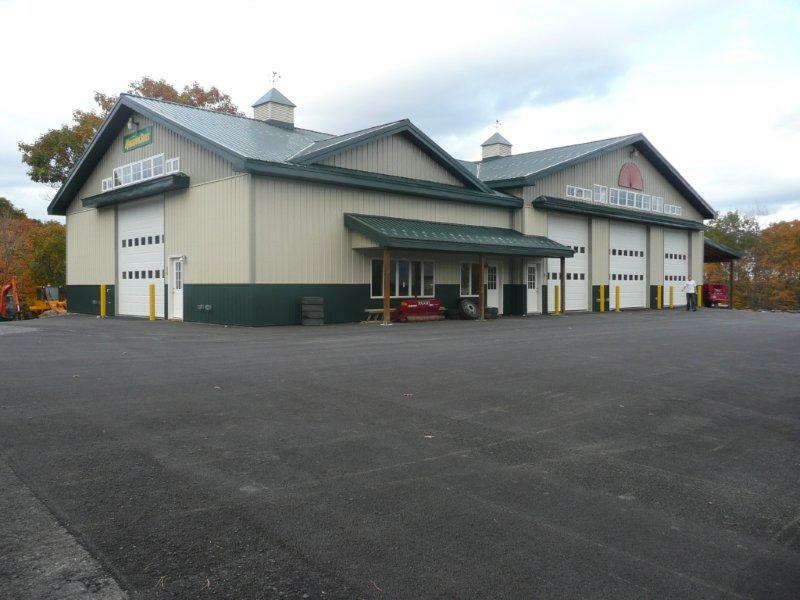 We like to build our "sub structure" using treated lumber and spacing the stringers the same as for the floor of your home! 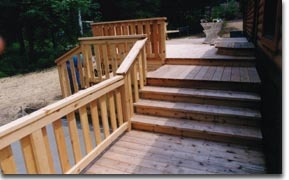 ...Then the flooring, railing steps and benches built of beautiful cedar? 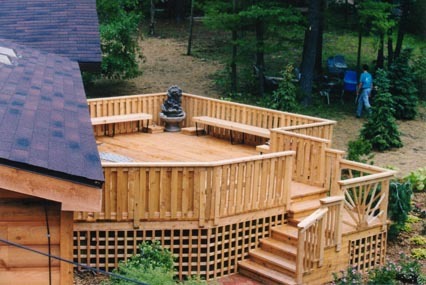 Treated lumber, redwood and now the new plastic composite lumber are other choices that can be made when deciding to build your next deck!